Skype for Business Enterprise Voice improves business communication & collaboration - streamlining interactions with employees and customers across the globe! Skype for Business goes where you go! With Skype for Business, users have a single interface to keep track of their contacts’ availability, send IMs, start or join audio, video, or web conferences or make phone calls. Use an audio device to avoid echoes or other audio issues. To prevent audio feedback, if other attendees are sitting in the same room, use only one computer to log on to the meeting. Mute your audio unless you are speaking. Do not take a call from your cell phone, particularly while driving. Road noise diminishes the meeting’s audio quality and driving while distracted is dangerous. Use a wired Ethernet connection whenever possible. Set up and test your audio devices 15-20 minutes before the start of your meeting (when possible). Provide a clear and complete invitation, including a meeting agenda. Join your meeting early to prepare your content. Upload slides or documents to be shared, and start applications you want others to view during sharing. Mute participants who cause a poor audio experience. Enlist the help of an assistant for larger meetings. Skype for Business is integrated with Outlook to allow meeting requests to be sent and received via email between organizers and attendees. The Outlook add-in for Skype for Business is installed automatically when Office 365 is installed. 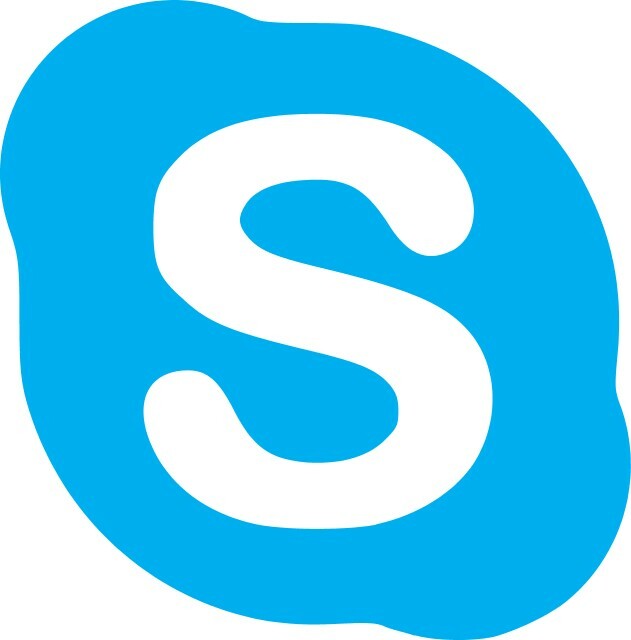 Skype for Business supports online meetings and calls (video and audio). One meeting request is used for both purposes. Open your Outlook Calendar, click the Home tab, and then click New Skype Meeting. In the To… box, enter the email addresses for the people you want to invite. Type a subject, and then select a start and end time. Type the agenda in the meeting area but be careful not to change any of the Skype for Business meeting information. Click the Scheduling Assistant (optional) on the Meeting ribbon to check schedules for the people you are inviting. Click a time slot to select a different time. TIP: It is both common courtesy and a best practice to check the calendar to determine whether any of your invitees have a schedule conflict. When there is a conflict, be proactive and send a separate note to them to see if they can attend the meeting. Assume all calendars are up to date. 3. Double-check the information, and then click Send. If you have both in-person and online attendees, you might want to run your Skype for Business meeting in a conference room. From the Meeting ribbon, click Room Finder in the Scheduling Assistant to find and add a conference room of your choice. Or book the room separately, and then add the room information in the Location box. If your meeting is with people outside your company, or you’re scheduling a large event, change the meeting options before sending the meeting request to better fit your meeting requirements. For more information, see “Getting started” earlier in this document. Ready to be a Skype for Business Meeting Expert?